Sam is 18 years old and hails from Sarasota, Fl. His sailing background includes racing high-performance catamarans, sportboat and keelboats. More recently he has been competing in ORC, PHRF, and One-Design Grand Prix Circuits like the C&C 30, Fareast 28r, and J120 classes. In the fall Sam will be attending the College of Charleston, competing on their Keelboat Team and majoring in Business. He plans to continue sailing in Grand Prix and One-Design circuits, while also exploring options in the Nacra 17 class. 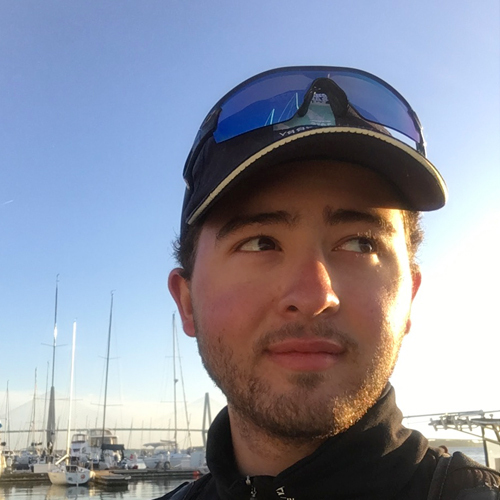 He hopes to sail professionally in the future, and aspires to be a logistics manager for an America’s Cup Team or racing tours like the WMRT or 52 Super Series.